The latest and greatest flooring being chosen is LVF – Luxury Vinyl Flooring – also in the field can be called “LVT – Luxury Vinyl Tile”. This line is fabulous! 100% WATERPROOF – not water resistant – totally waterproof. 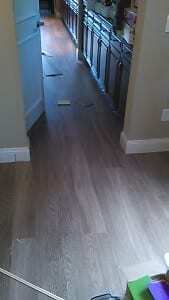 Lifetime residential warranty accommodates this floating floor as well. Your kids and pets will love this floor! LVF comes in a wide variety of colors and textures. This floor is budget friendly and also increases the value of your home at the same time! 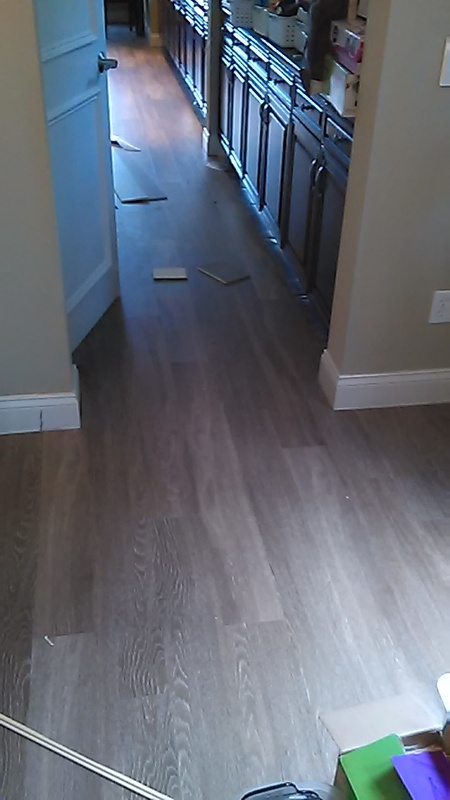 Call me today (813) 645-1201 for a free estimate and viewing of the LVF flooring!